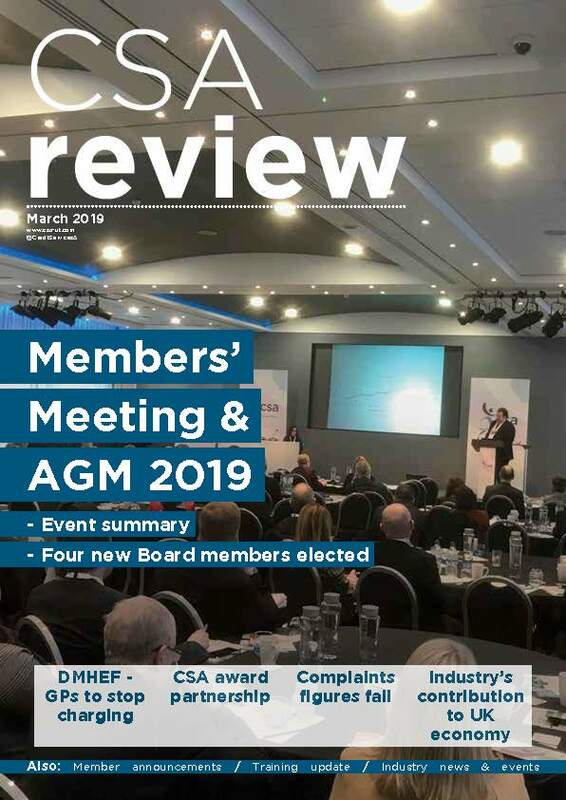 We work hard to ensure our members act within the rules set by the industry regulators, in particular by helping them understand what is expected of them. Our Code of Practice builds on those regulatory requirements and sets out best practice for debt collection and debt purchase companies. You can read our Code of Practice here and find out more about what is expected from our members. If you think a member has acted in breach of the Code, you can make a complaint by downloading, completing and returning our Complaint Form. Go to the Member Directory and check whether the company you wish to complain about is a member of the CSA. If you are still unsure, feel free to contact us. If the company is a member of the CSA then we should be able to help you with your complaint, either by following our complaints procedure or, if it falls outside our remit, by pointing you towards the appropriate organisation for your particular complaint. On first instance, we recommend you contact the member company to discuss any issues you have and enquire about their complaints process. If you are still dissatisfied with the outcome then our complaints procedure might be able to help you. If you believe that the member has acted in breach of our Code of Practice and the complaint meets the necessary criteria, please complete, sign and return the Complaint Form to our registered address. Alternatively, if you have the facilities, you can scan your signed complaints form and send it to us by email to complaints@csa-uk.com. All complaints must be submitted in writing, with a signed Complaint Form. We require the form to be signed to ensure that we, and our member, have the requisite authorisation to share information. If, for any reason, you are unable to submit your complaint in writing, please get in touch with us by telephone or email, so that we can discuss this further and make any necessary accommodations. If you want to know how we use your personal data submitted with your complaint, you can read our Privacy Statement here. CSA will review and register the complaint. We will send a copy to the relevant member company(ies). We will write to you to confirm that the complaint has been registered and provide you with a reference number. The member has eight weeks to respond directly to you. The member will also send a copy of their response to us. We will then consider the available information and determine whether the Code of Practice has been breached. In some cases, we might have to ask for more information, but we will let you know. When we review the member response, we’ll be looking to see if appropriate action has been taken to remedy the situation, where required. If you remain unhappy with the outcome of the complaint, you may have grounds to escalate the matter to our Head of Regulatory Compliance & Standards, Claire Aynsley, claire.aynsley@csa-uk.com. The CSA can only intervene in the collection practices of members if those practices breach the CSA Code of Practice. The CSA can only consider complaints which are about our members; we are unable to assess complaints about the clients of our members, or the goods and services supplied by those clients. The CSA can only insist that a member double-checks the information supplied by their client if that information appears from the facts to be incorrect. The CSA cannot involve itself in claims for compensation or refunds.